In February 2016, Sony announced three GM lenses: Sony FE 24-70mm F2.8 GM Lens, Sony FE 70-200mm F2.8 GM OSS and FE 85mm F1.4 GM Lens. According to the latest rumors from SR4, there are more new FE lenses coming at Photokina this year. One of them will be a new fast prime GM lens. This entry was posted in Sony Lens and tagged Sony FE 24-70mm F2.8 GM lens, Sony FE 70-200mm f/2.8 GM OSS lens, Sony FE 85mm f/1.4 GM lens, Sony lens rumors on June 16, 2016 by admin. This entry was posted in Sony Lens and tagged Sony FE 24-70mm F2.8 GM lens on June 9, 2016 by admin. 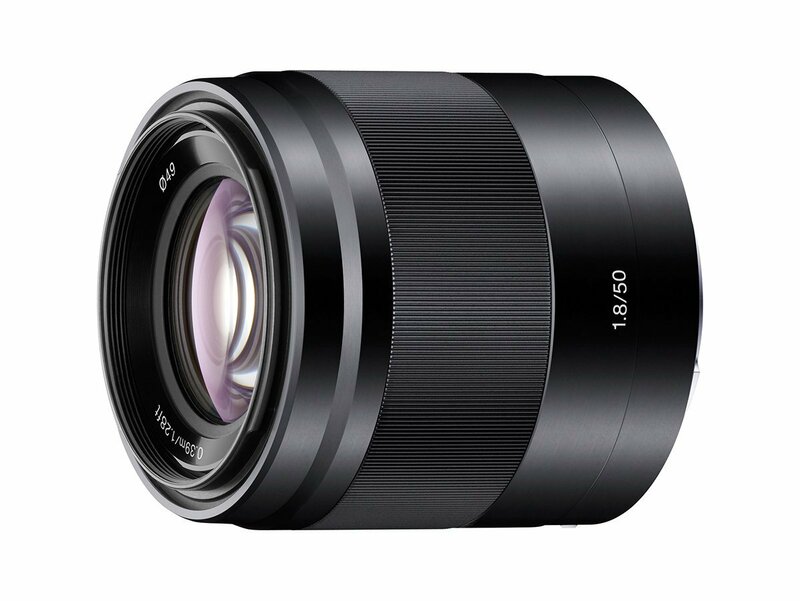 There is a professional comparison test of the new released Sony FE 24-70mm F2.8 GM Lens and the Sony Vario-Tessar T* FE 24-70mm f/4 lens at the dcfever.com. Sony FE 24-70mm F2.8 GM is better at many aspects than the Zeiss, but it is too large and heavy and expensive. This entry was posted in Sony Lens and tagged Sony FE 24-70mm F2.8 GM lens, Sony lens rumors, Sony Vario-Tessar T* FE 24-70mm f/4 ZA OSS Lens deals/ cheapest price on May 27, 2016 by admin. The price of the new Sony FE 70-200mm F2.8 GM OSS lens is now leaked! It is listed at £2999.00 on Jessops.com. Amazon also listed the lens with no price info yet, it may cost around $3,499 in USA. This entry was posted in Sony Lens and tagged Sony FE 70-200mm f/2.8 GM OSS lens, Sony lens rumors on May 25, 2016 by admin. The new Sony FE 70-200mm F2.8 GM OSS lens is coming near! 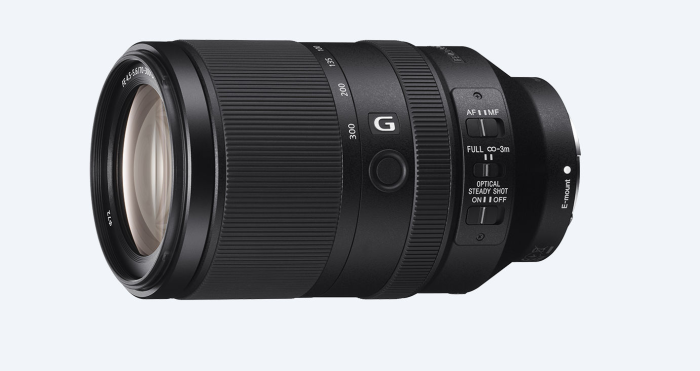 According to the latest rumors from SR4, this new GM lens will cost slightly more than double the price of the current Sony FE 70-200mm f/4.0 FE lens and Sony will unveil the pricing within the next few weeks. This entry was posted in Sony Lens and tagged Sony FE 70-200mm f/2.8 GM OSS lens, Sony lens rumors on May 18, 2016 by admin. 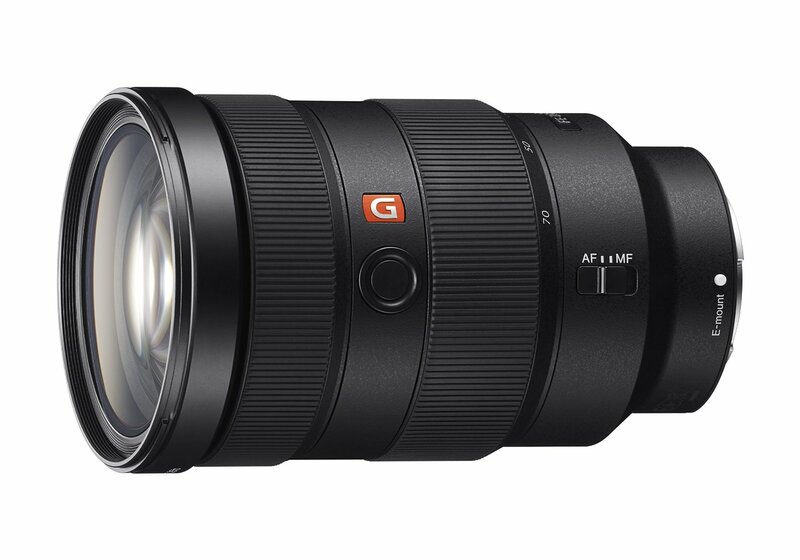 The new announced Sony FE 70-200mm F2.8 GM OSS lens is now listed at Amazon, but the price and the shipment date is still unknown. It was rumored that this new lens would start shipping in June. This entry was posted in Sony Lens and tagged Sony FE 70-200mm f/2.8 GM OSS lens, Sony lens rumors on May 11, 2016 by admin. Roger Cicala has just test the new released Sony FE 50mm F1.8 lens (Amazon/ B&H/ Adorama/ eBay) at the Lensrentals. He find this new lens is a very good and quite a bargain at the price and the copy-to-copy variation is superbly low. This entry was posted in Sony Lens and tagged Sony FE 50mm F1.8 lens, Sony lens rumors on May 11, 2016 by admin. This entry was posted in Sony Lens and tagged Sony FE 70-300 F4.5-5.6 G OSS lens, Sony lens rumors on May 9, 2016 by admin.